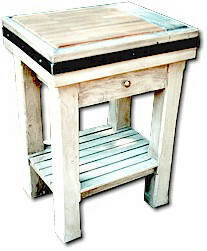 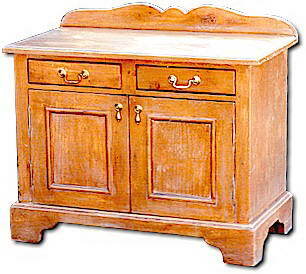 BESIDO - OLD STYLE COUNTRY FURNITURE - Besido's range of rustic country furniture originates from many cultures - Swedish, Tuscan, Provencal, Shaker and even Mexican, but each item has it's own unique character. 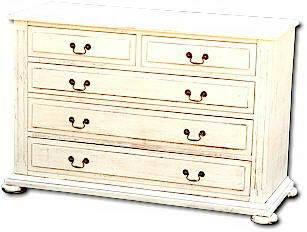 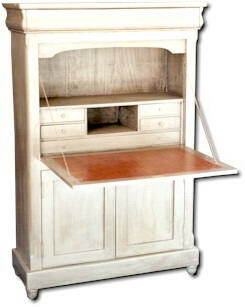 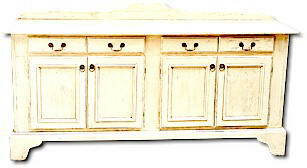 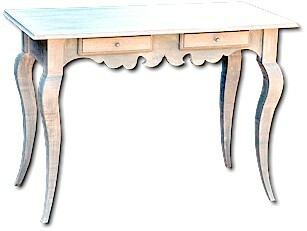 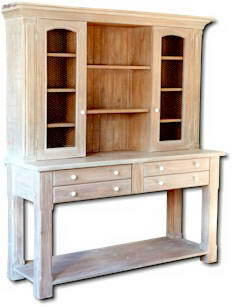 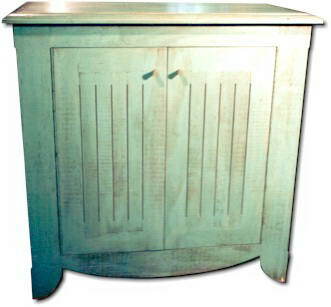 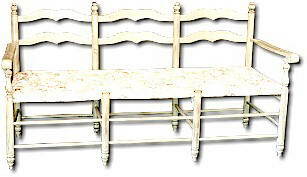 Our range includes French Provencal Armoires, Swedish Style cupboards, farmhouse tables, country dressers and sideboards. 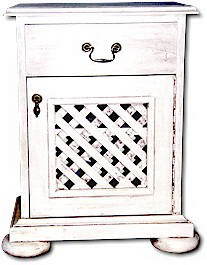 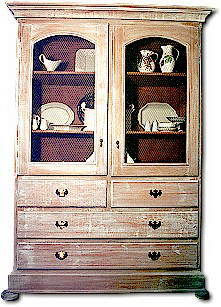 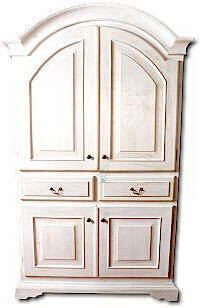 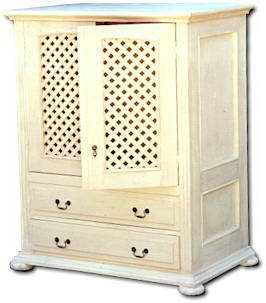 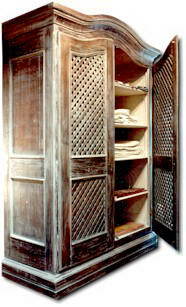 Armoires are available with mesh, glass or lattice doors and sideboards. 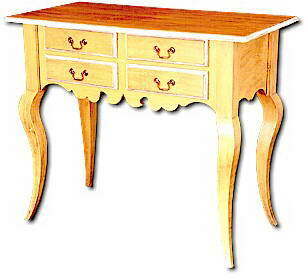 Each piece of furniture is crafted to the specifications of you the client. 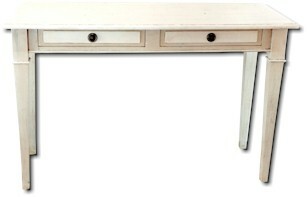 The raw wood is matured, individually selected and matched for each specific item of furniture.